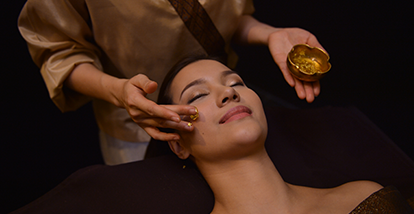 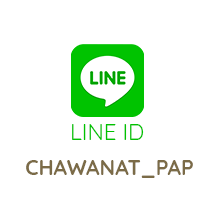 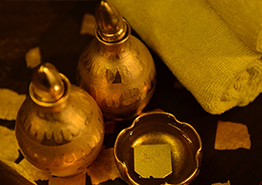 infused with the ancient therapeutic traditions of the northern Thai culture (Lanna), as it is in Chiang Mai, Thailand. 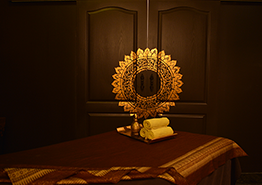 Natural and healing therapies include the charm of northern Thai culture, are provided for 20 private treatment rooms with 37 treatment beds, 75 massage beds. 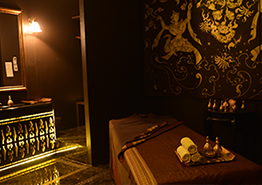 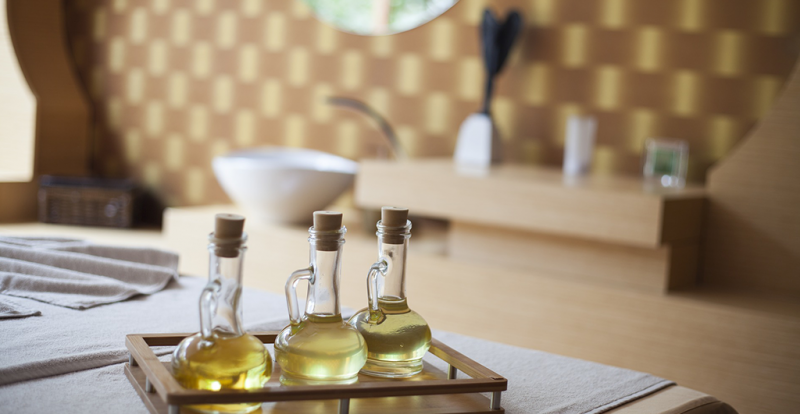 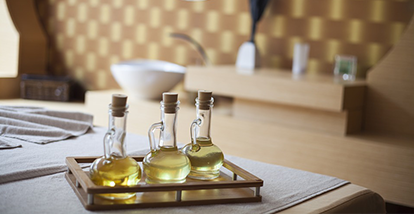 Located within the male and female changing areas, the spa offers the relaxing aspect of health and relaxation. 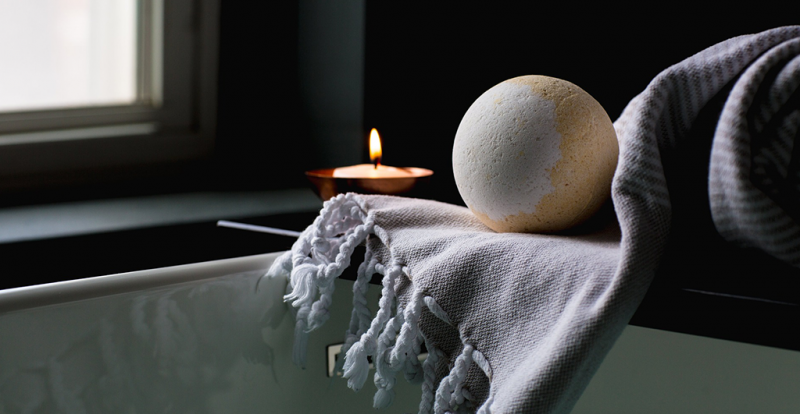 Within the Jacuzzi and steam room you can relieve stress. 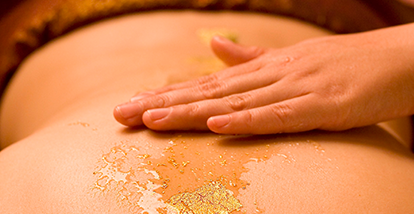 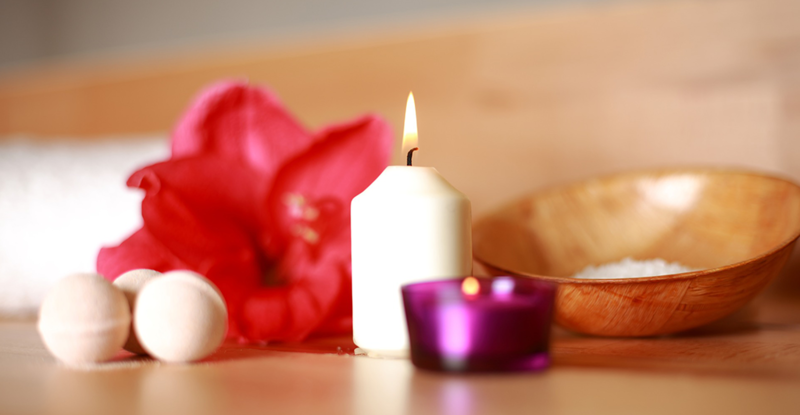 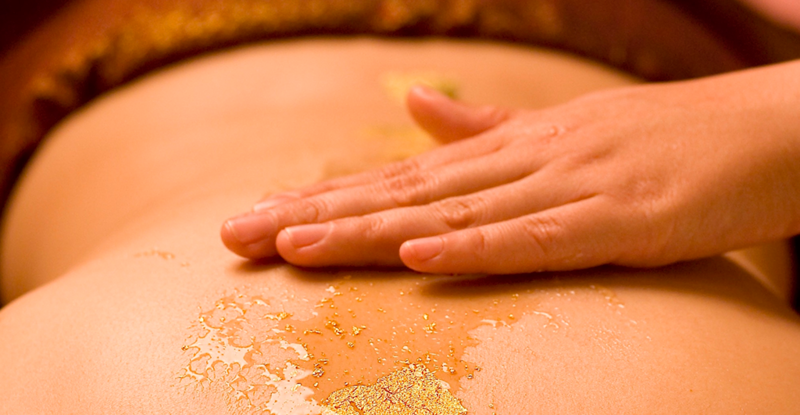 Or take time to indulge in a massage or treatments, to complete the overall experience. 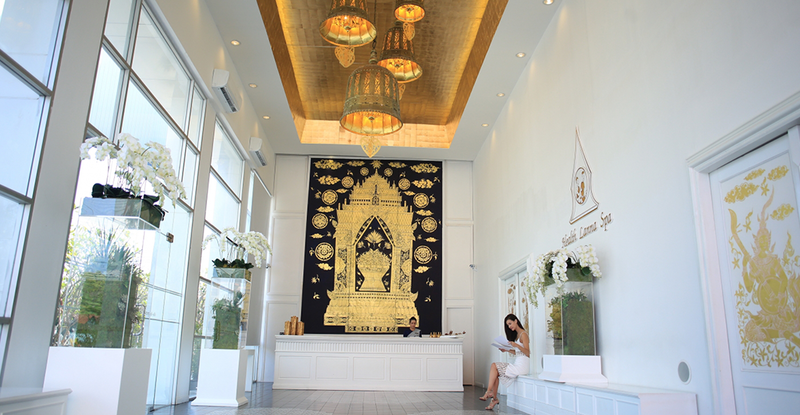 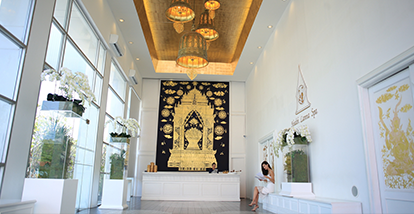 At our destination each uniquely designed & decorative with exquisite finishes of Contemporary Lanna Thai art.